We are pleased to offer our “Painter for a Day” program. If you are looking for a professional to paint your interior or exterior of your home or commercial establishment, we provide the highest standards on every job we perform. 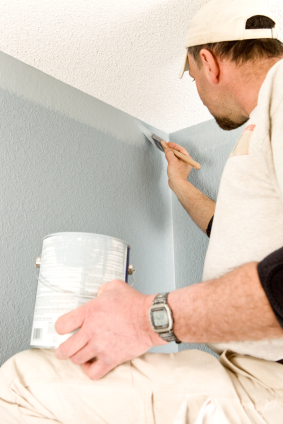 We will provide a professional journeyman painter for up to eight hours with your direction in mind. We provide this service for smaller jobs, refreshing high traffic areas, miscellaneous touch-up, or for adding a splash of color. Materials for preparation such as caulking, spackle, primer and other sundry items necessary to perform the job. Pressure washer, airless sprayer, extension ladder or any other company owned tools or equipment necessary to complete the job. Call Tamara at 775-852-7888 for our rates. *Pre 1978 homes and buildings must be pre-approved.